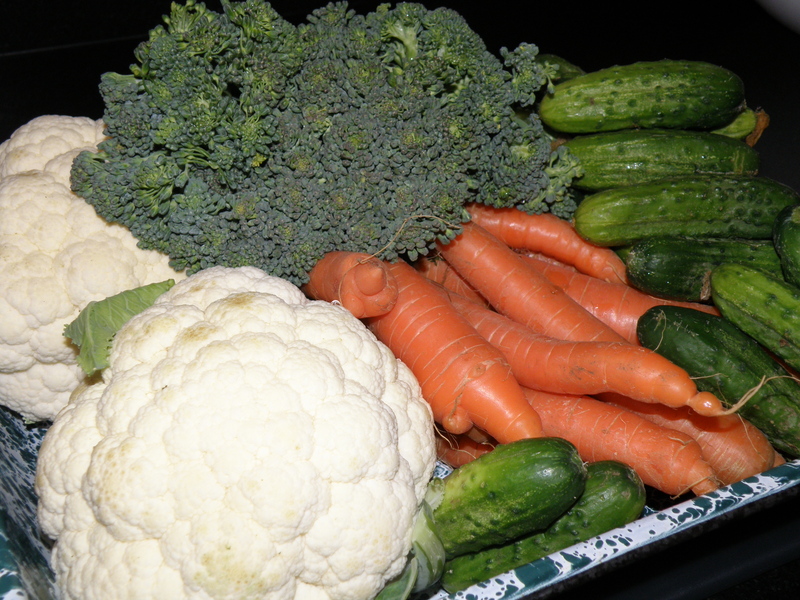 If you have a garden or go to a local farmers market you will see an abundance of vegetables at this time of the year. 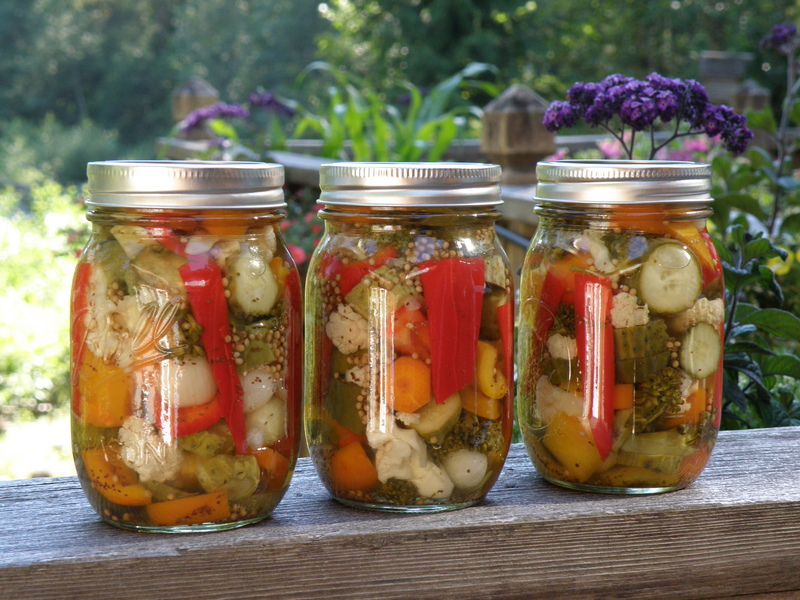 Making pickled vegetables is a great way to preserve that summer taste so you can enjoy it all winter long. A jar of pickled vegetables makes a great gift during the holidays and is perfect for the hoilday dinner table. 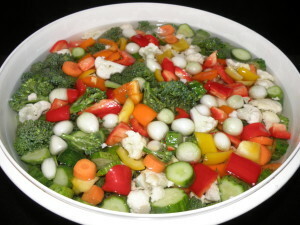 In large bowl combine cauliflower, broccoli, onions, peppers, carrots, pickling cucumbers and hot peppers. 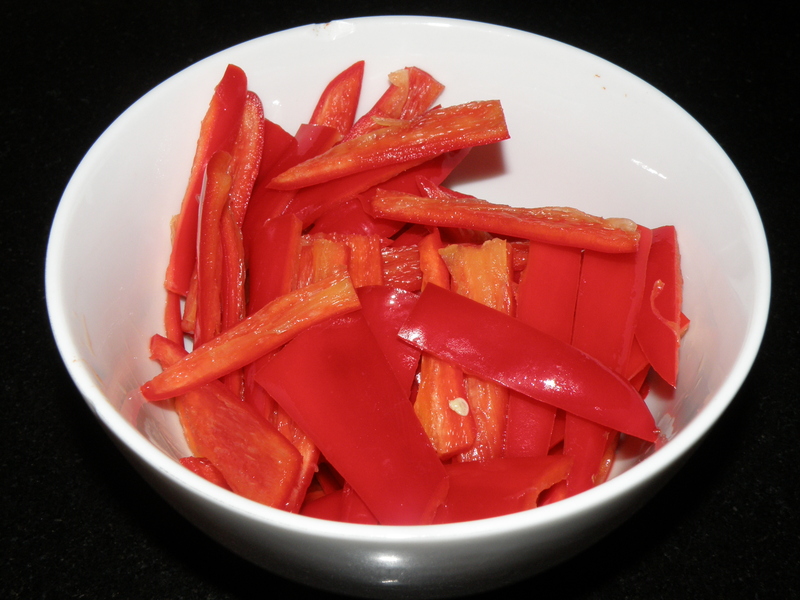 Sprinkle with the pickling salt, cover with crushed ice and let stand 3 hours. Drain vegetables; rinse well. Combine vinegar, sugar, mustard seed and celery seed in a large 8 quart pot. 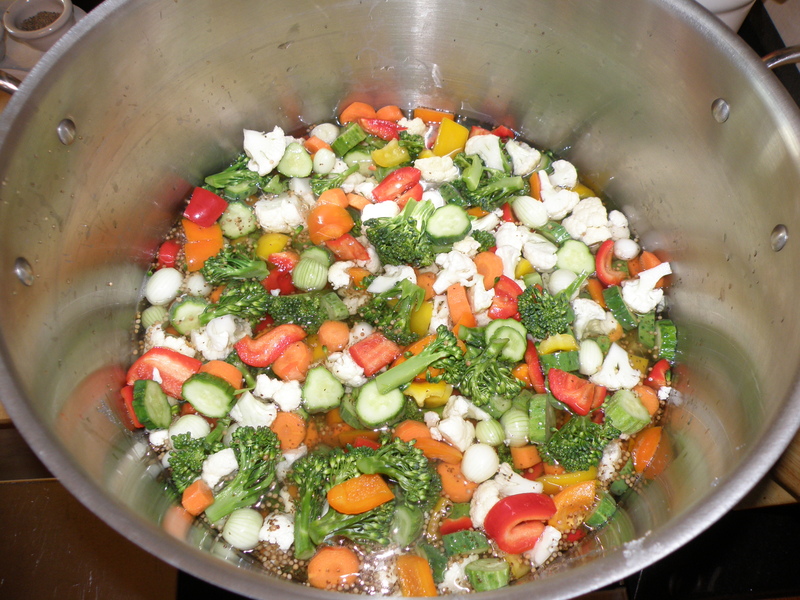 Bring to a boil; add vegetables and simmer 5 minutes. 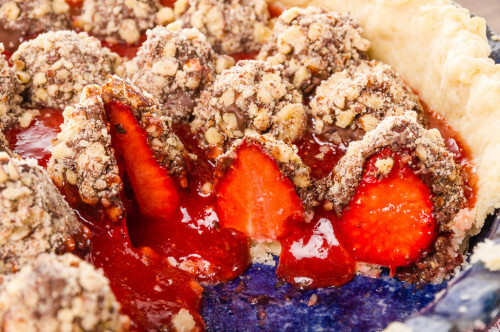 Pack hot into hot pint jars and add enough liquid leaving a 1/4-inch headspace. Add lid and band and process in a hot water bath 10 minutes.